We see where Tom Brady gets it from. His inspiration, drive and strength all come from his mother, Galynn, who was battling cancer for a little over 18 months. But it was revealed in a recent interview with Tom Brady Sr. that she has completed her treatment two months ago. 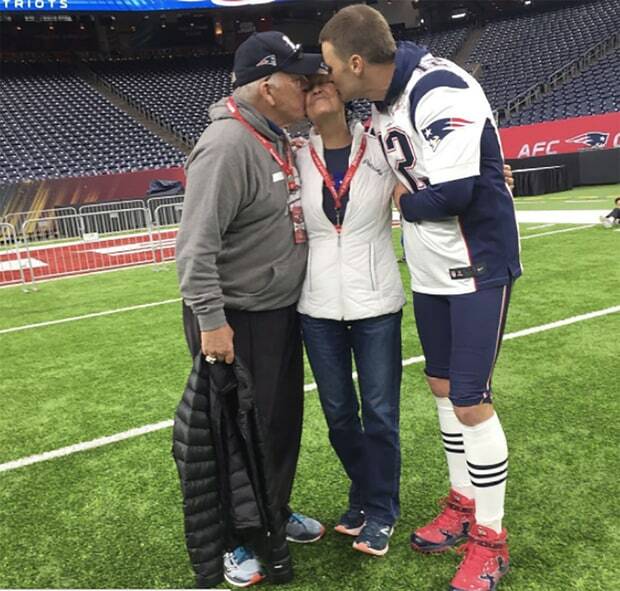 Although the cancer could reappear at some point, the Brady family is not holding back. Galynn’s battle with cancer was not known to the public until right around the time of Super Bowl LI. It was a mere four days before the big game that the family learned she would be in attendance. After undergoing chemotherapy and radiation treatment back in February, she was able to see her son play for the first time all season and complete the biggest comeback in Super Bowl history.